My son loves sports especially football. 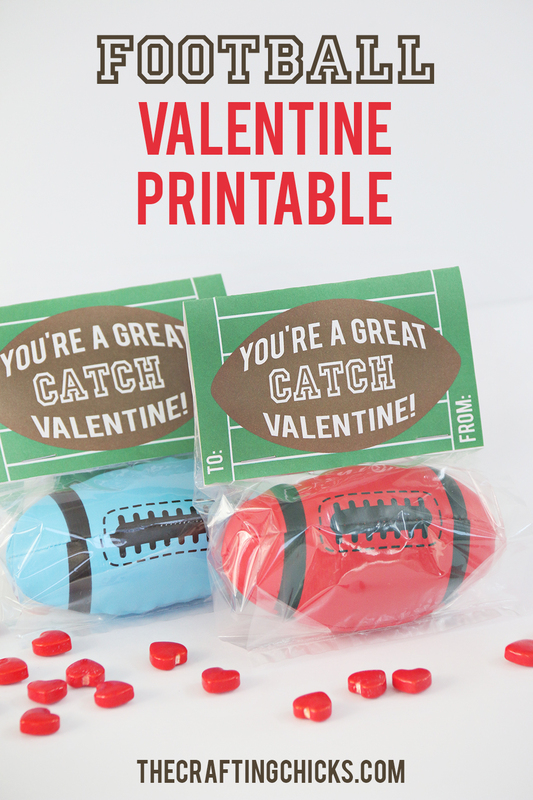 We found these mini footballs at Oriental Trading and had to make a fun Valentine for his classmates. 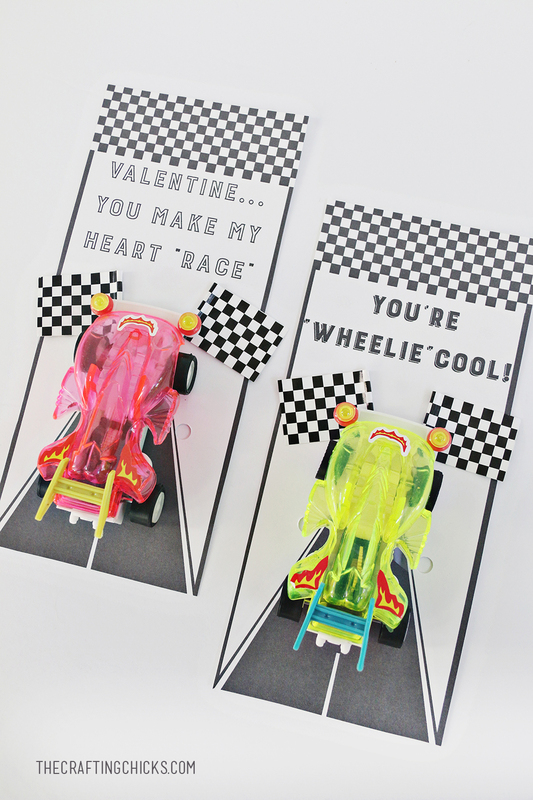 I love coming up with fun non-candy Valentine ideas and clever tags. You can find the free printable and other fun non-candy ideas on Create Fun by Oriental Trading. 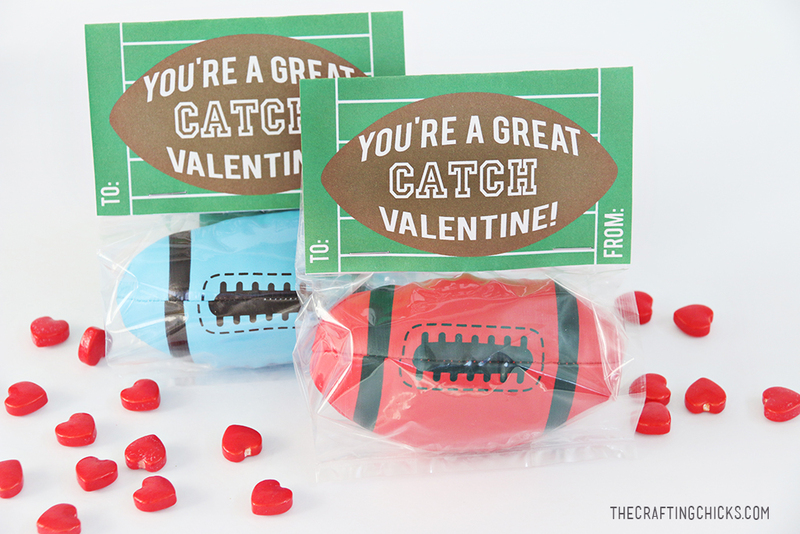 Just add these mini footballs to small cellophane bags and attache the Valentine topper with a stapler. 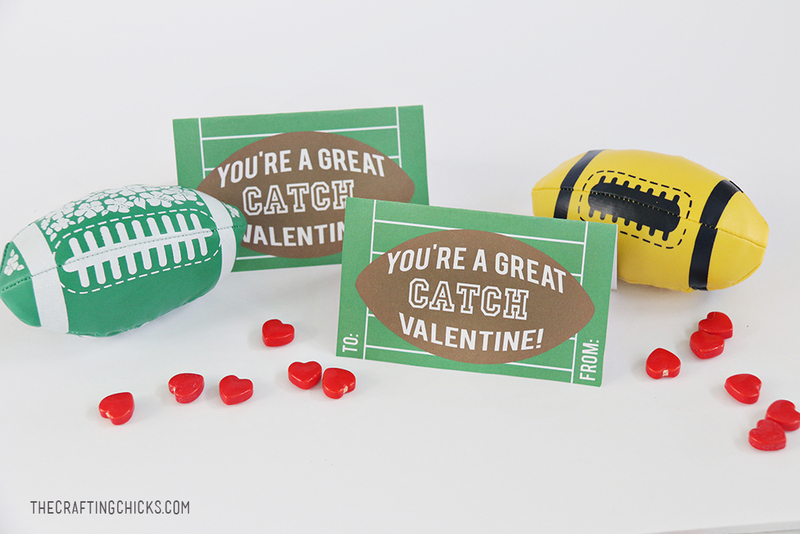 Such a fun valentine for a sports loving kid to give! 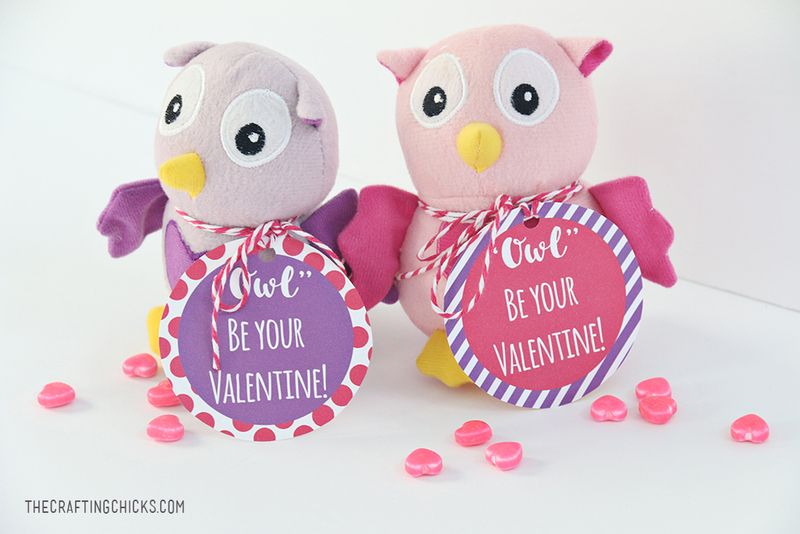 Check out these other fun non-candy Valentine ideas with free printable tags!